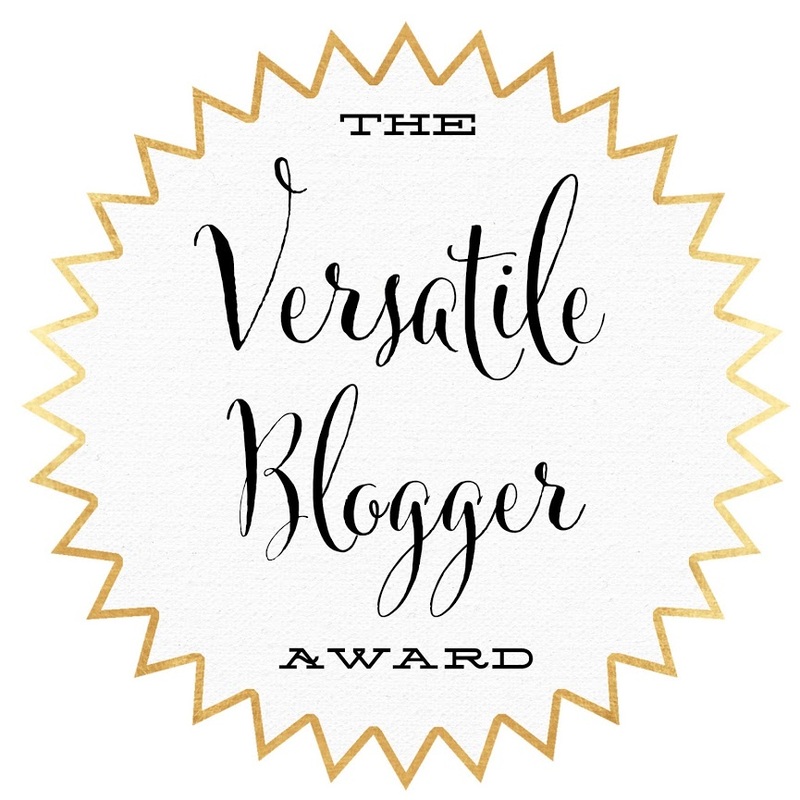 I was super excited to find out that I was awarded the Versatile Blogger Award as this award isn't like all the other blog awards out there. 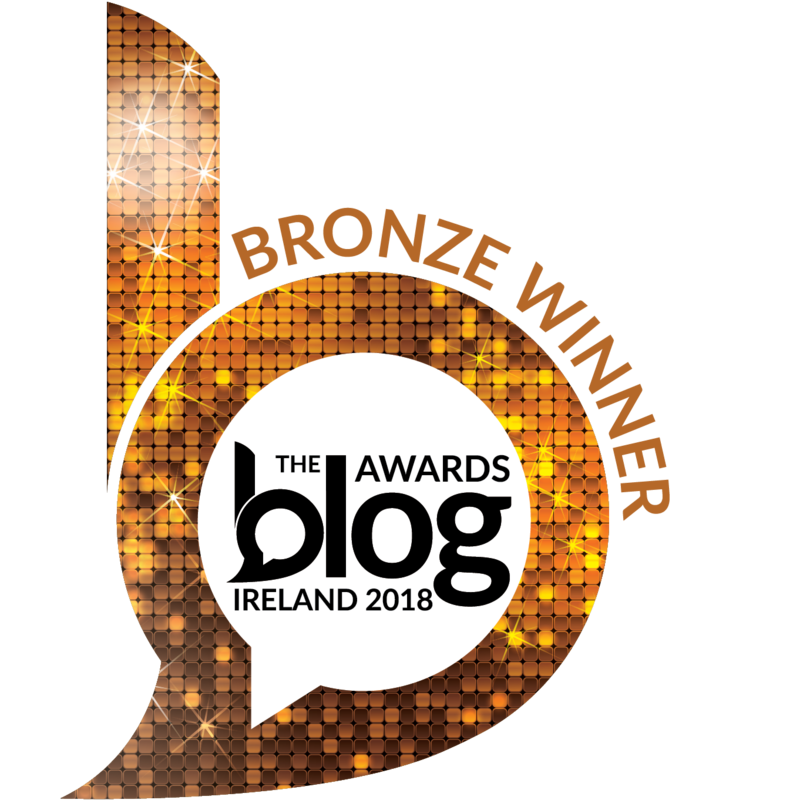 This particular award was created by bloggers as a support system between bloggers, to recognize the quality in someone's writing, their unique posts and of course the love that has gone into creating their blog. Thats why when I heard that I was getting this award I was so excited to know that this blog was loved by someone else, a fellow blogger, so much so they wanted to publicly recognize me and my little space on the internet. 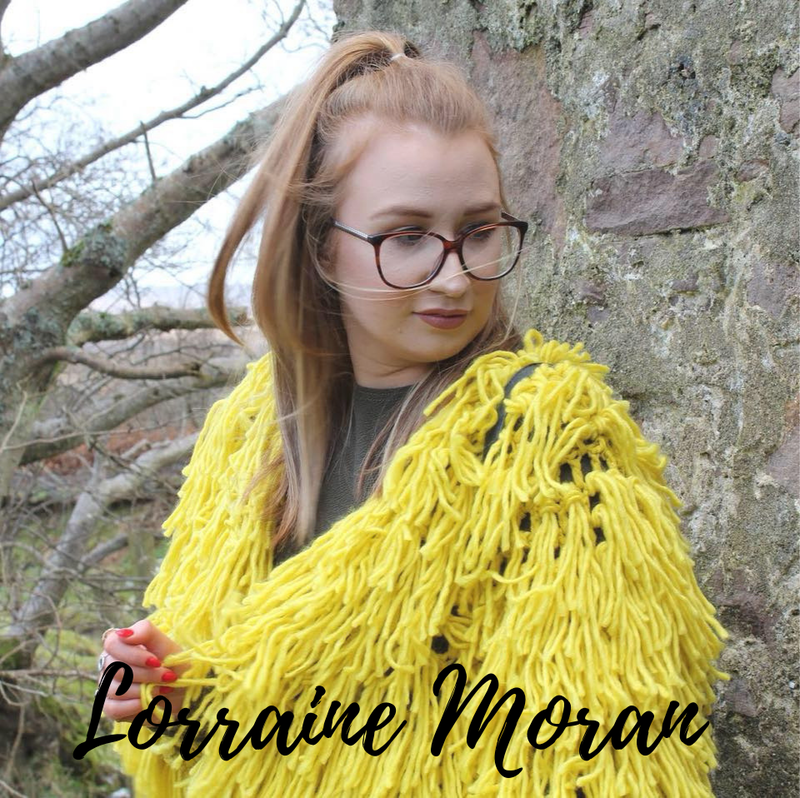 As a way of getting to know the blogger behind the blog the Versatile Blogger Award asks to share 7 facts about myself that you might not have known before. 3. Im a Libra, I was born on the 10th of October. 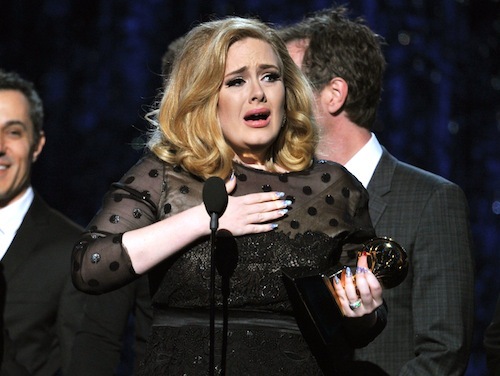 I dont follow start signs but one of my friends assures me that Im a 'true Libra'... I have no idea what that means but there you go.! 4. I could happily sit out on the grass with a blanket and stare up at the stars for hours... I love space. 5. I have anxiety and suffer from the odd panic attack. 6. I want to travel the world. I have a scratch map that must be completed before I die. 7. I like to write 'To Do' lists... theres something so satisfying about checking something off.! This was the first blog I ever started to read and loved it so much I was inspired to make my own. Dayo's blog is all about her fashion & style...I wish I owned her wardrobe.! This blog is something very different from what we see here so check it out for a breathe a fresh air. Vespertine has some great book & music reviews as well as poetry. I love a good lifestyle blog and this is one of the best.! Kristy is a soon to be mum (congratulations) and is blogging her experiences.! Here another beloved fashion blog. Go check out Yana's blog for some style inspo.! When it comes to hair and beauty Niti got you covered.! Im in love with all her hair hacks. Everytime I read this travel, fashion and lifestyle blog it makes me want to travel the world.! Umberta's photos are unreal.! This is the ultimate travel blog, Jaye is a flight attendant so she knows where to go and how to survive those long flights.! If your thinking about going on holidays make sure to check out her blog to see where to go. Im going to be redecorating my room soon so Im currently loving interior design blogs.! Im getting some major inspo from Donna. Thank you to Nay Mattis from Think Write Heal Love who nominated me for this award. This is an amazing blog with well written wonderful posts.! Its nice to know Im not alone.! You have a great blog and Im glad to award you, you definitely deserve it. !